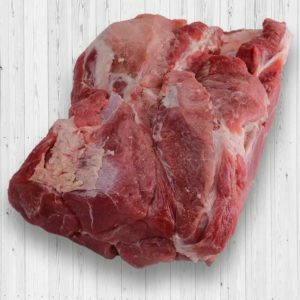 The pork kasim is one of the most versatile cuts of meat available in butcher shops. It’s taken from the shoulder of a pig and can be further cut into steaks, barbecue cubes, menudo, and adobo. It can even be turned into ground pork. This cut is especially great for roasting since its layers of fat help to keep the meat moist and tender.